Let’s recap the tactics for mixing and matching your clothes so you will never wear the same outfit twice. One of the most important things to develop as your own personal stylist is creating a color palette that works for you. This involves taking your skin tone into consideration, as well as the color of your hair and eyes. By acquainting yourself with hues that best compliment your features, you accomplish most of your task in whipping up a stellar look. The most fundamental part of this process is remembering your grade school lessons about primary colors and the color wheel. If you’re still quite unsure of your skills, an easy and surefire ensemble would involve the use of analogous colors — that is, mixing and matching garments in colors that lie beside each other in the wheel. For example, you can pair your plain yellow tee with green skinny jeans for a casual daytime look. To liven up the getup, you can throw in a yellow-green coat or jacket and top it off with simple accessories. Apply this principle when choosing which cardigan to put over a dress or which top to match with a colored pencil skirt, and you’ll never go wrong. Another convenient trick would be to pick one color and stick to it. Whether you choose a bold, striking hue or want to slip into pieces that lean towards neutrals, a monochromatic look is likely to come out picture perfect every time. Try playing around with blouses, skirts, coats, and accessories that fall under the same hue but have different tints and shades. If you feel like this is too boring and want more wow factor to stand out, style your outfit with shoes and accessories of a different color. When you get the hang of recognizing where on the color wheel a certain hue lies, you can start experimenting with wilder combinations. Build slowly towards being more adventurous by first trying out a triadic color palette. Such styles put together items that possess colors that are equidistant from one another in the color wheel. The key to pulling off this kind of look is embracing the possibility that it could go over the top. However, you can tone down the sass when you’re just starting out by choosing muted shades to make your outfit come together. For instance, you can choose washed out shades of orange and green for your top and then round it up with a solid violet colored bottom. Halter tops, crop tops, skater dresses, and wrap dresses–there are endless options when it comes to cuts. And yes, you have to be familiar with them all. When you organize items in your closet, it would be helpful to go beyond just knowing the difference between a sleeved shirt and sleeveless top. Educate yourself on the different cuts and styles you have available (and will eventually become available to you) so that you’d have more control over putting a look together. This means being able to differentiate an A-line from a skater dress or going into a mall knowing exactly what kind of draping you want on your body. 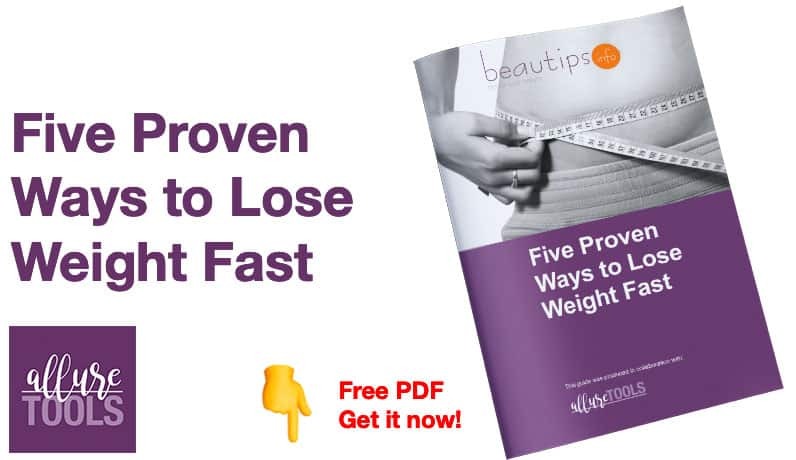 This ensures you get exactly the piece you are looking for with the added bonus of punctuating your figure from every angle just the way you want it. Equipped with this kind of knowledge, you can go about mixing and matching clothes in a more refined manner. If you’re dreading job interviews or fancy events because your closet can’t keep up with the strict dress code, maybe you just need to give your closet a second look. You can create a formal look using even the most basic tops. Although collared tops are preferred, you can make do with a plain tee paired with perfectly tailored pants and a good blazer. For dressier occasions, you can put on a plain sweater dress layered with your favorite coat and extravagant accessories. Casual attires give you more flexibility and room to work with. From simple shirts and jeans to long sleeves and skirts, you have the freedom to go wild in experimenting with every item you have in your possession. When you’re taking your getup to the streets, keep it casual and laid-back without looking like you just picked clothes from the closet with your eyes closed. If you’re putting on an oversized shirt, for example, you’d want to pair it with statement leggings or high socks to match. You can even wrap everything up with a cute hat or an eye-catching necklace for a quick glam boost. Prints and patterns can be a little intimidating if you’re not an expert stylist, but there’s really just a few rules you need to follow to look great in even the most unconventional of combinations. The most important thing to get good at is choosing a dominant print and an accent. Typically, dominant prints are those that are scaled larger or more noticeable because of their striking color or wild pattern. When incorporating two completely different prints into a single outfit, go for garments that are in the same hue. For example, you can pair a chevron top and houndstooth printed pants when they’re both in green, blue, or whatever color. Regardless if they are in the same shade, it is likely that the outfits would compliment each other so long as they belong to the same hue. If you’re still a little unsure about diving deep into prints, a simpler trick would be to choose one printed garment and matching it with a plain piece such as a printed blouse over black leggings or denim jeans. No matter the size of your closet, you’ll be amazed by how many combinations you can make out of the pieces you already have. Breathe new life into your outfits and elevate your style by mastering the art of mixing and matching.